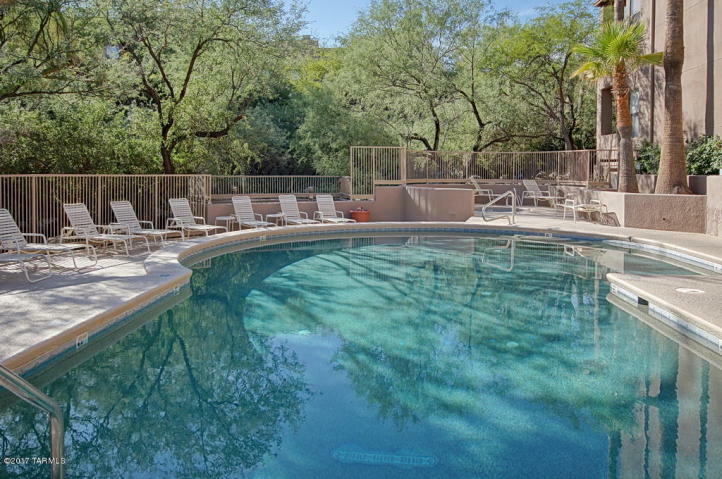 Tucson Foothills Condos For Sale. 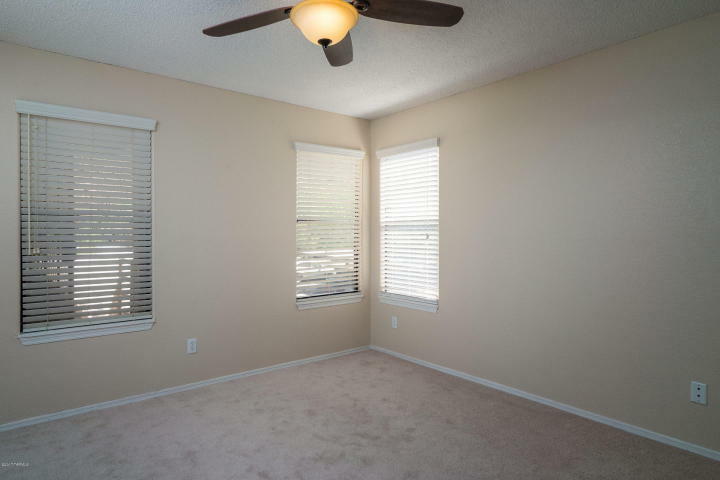 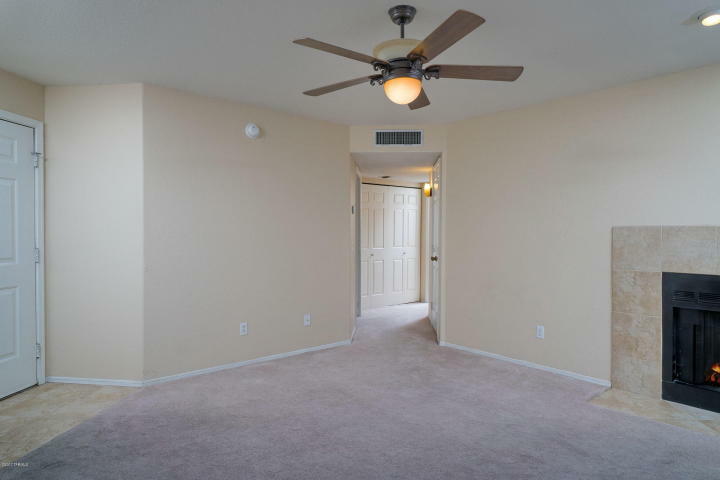 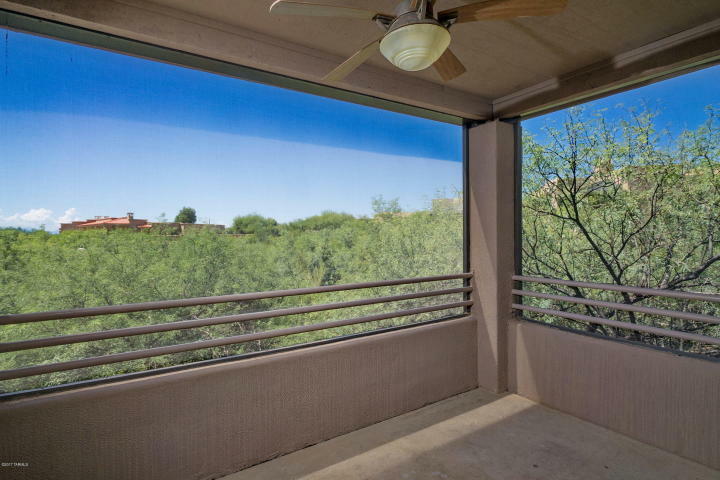 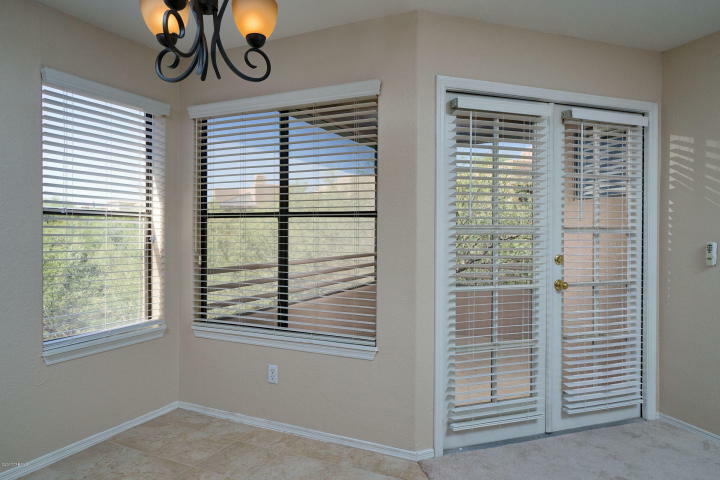 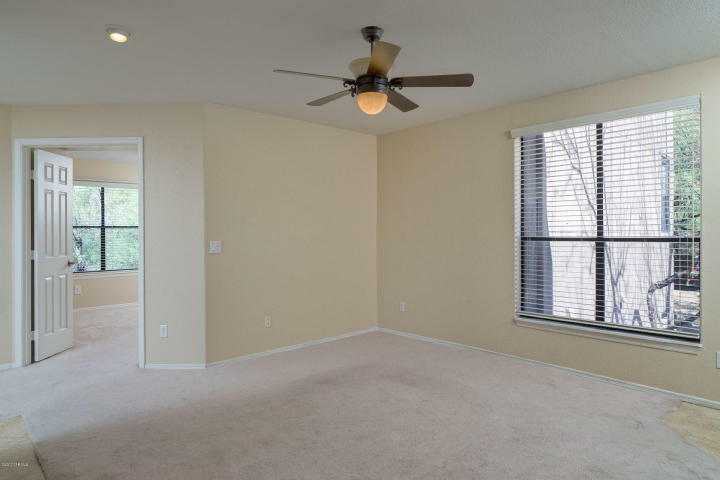 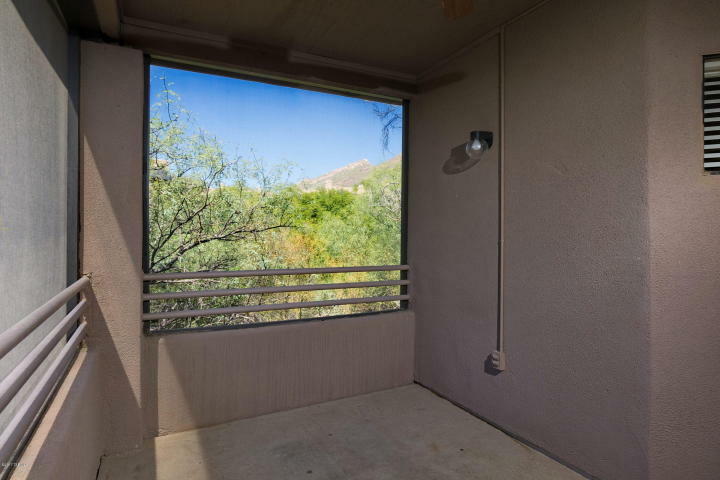 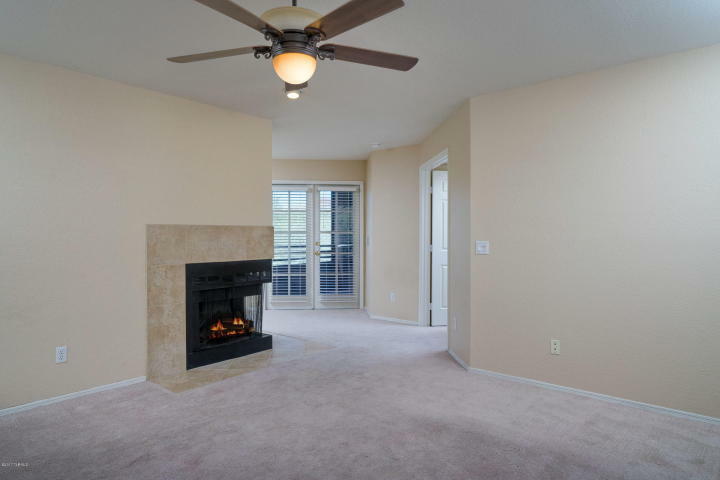 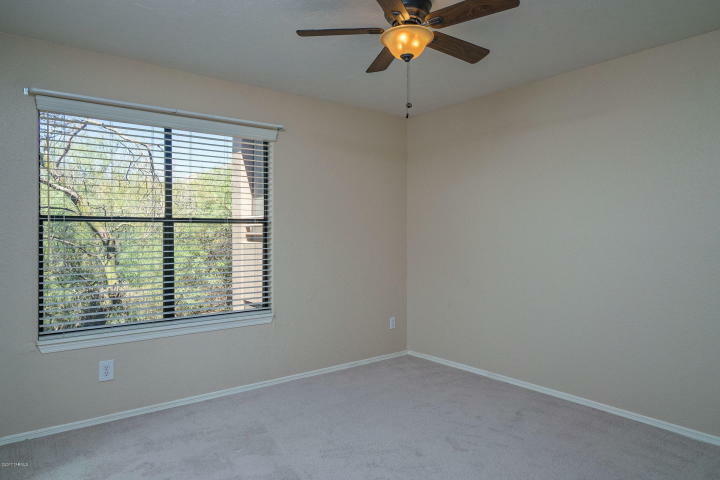 Private completely remodeled 2nd floor condo with breathtaking views in the popular Catalina Foothills community of Canyon View At Ventana Canyon. 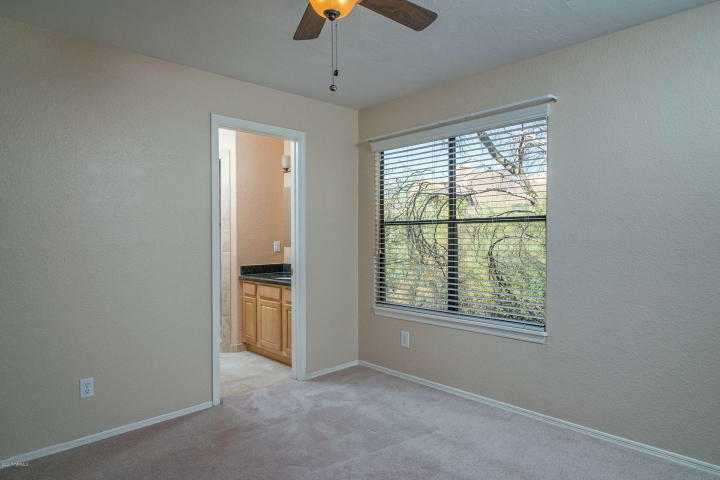 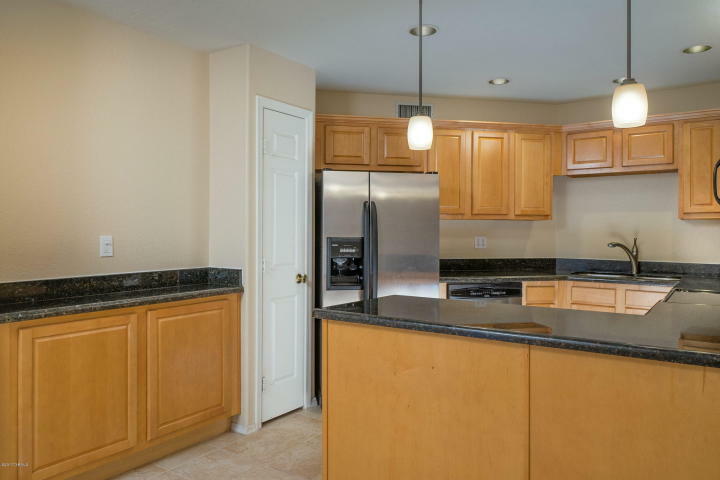 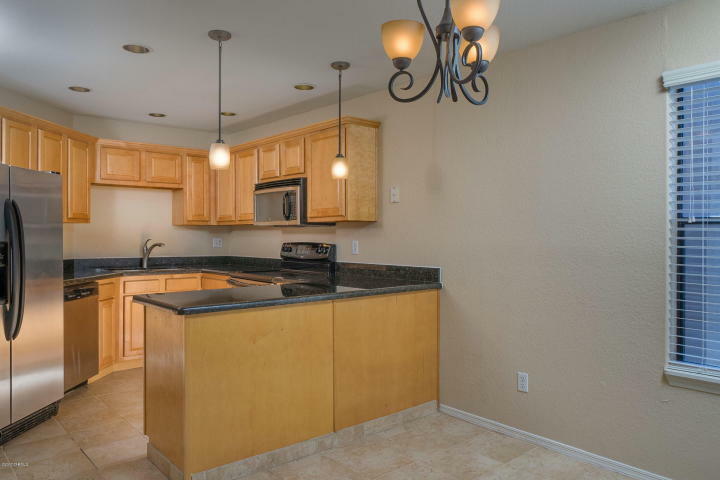 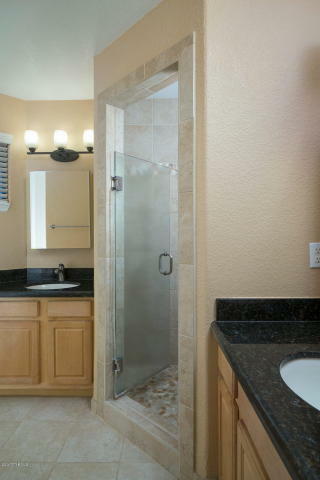 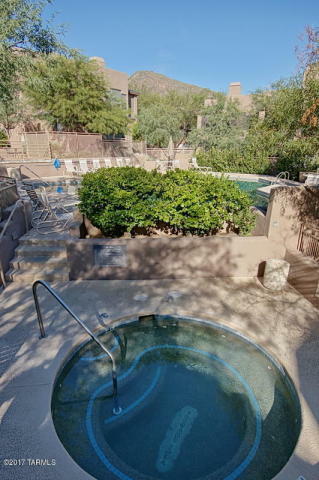 This spacious Northern Tucson property features an open floor plan, secluded screened in patio, kitchen with granite counters & stainless steel appliances, split bedrooms, wood burning fireplace, bathrooms featuring newer cabinets with granite counters, custom cabinets in closets and resort style HOA amenities. 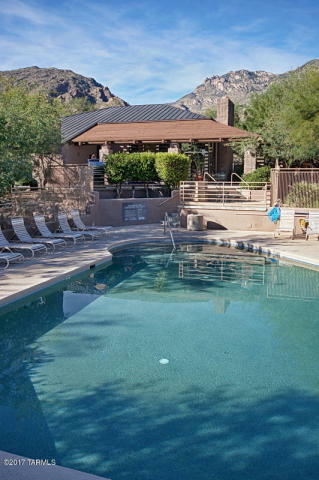 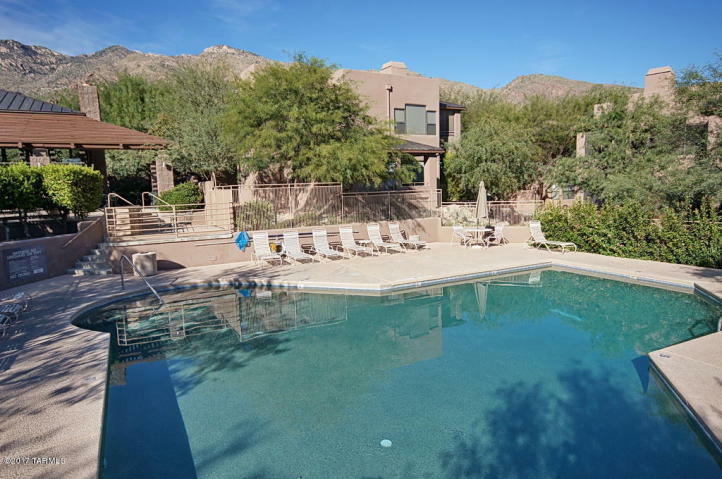 The Canyon View At Ventana Canyon Condos include 2 heated pools & spas, exercise facility, tennis court, 2 clubhouses, business center and direct access to the Ventana Canyon Trail. 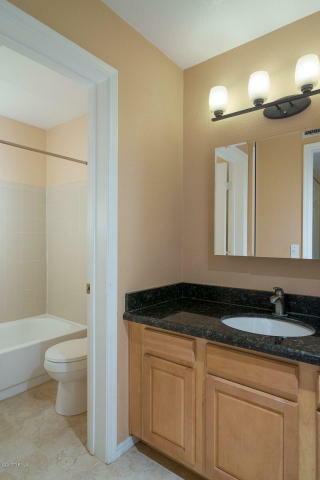 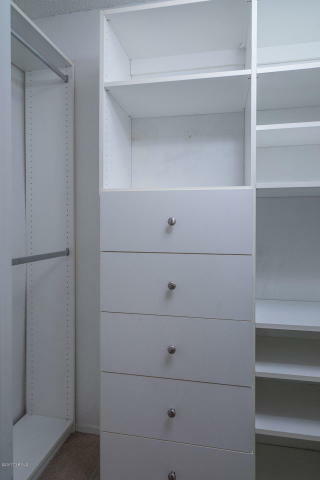 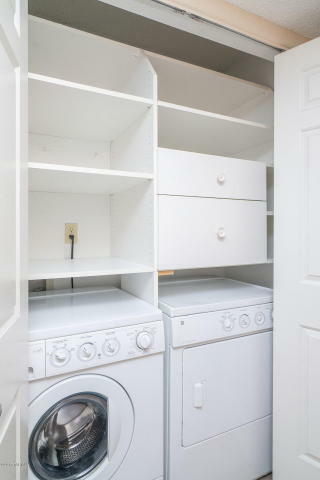 VA Approved Condominium Community.